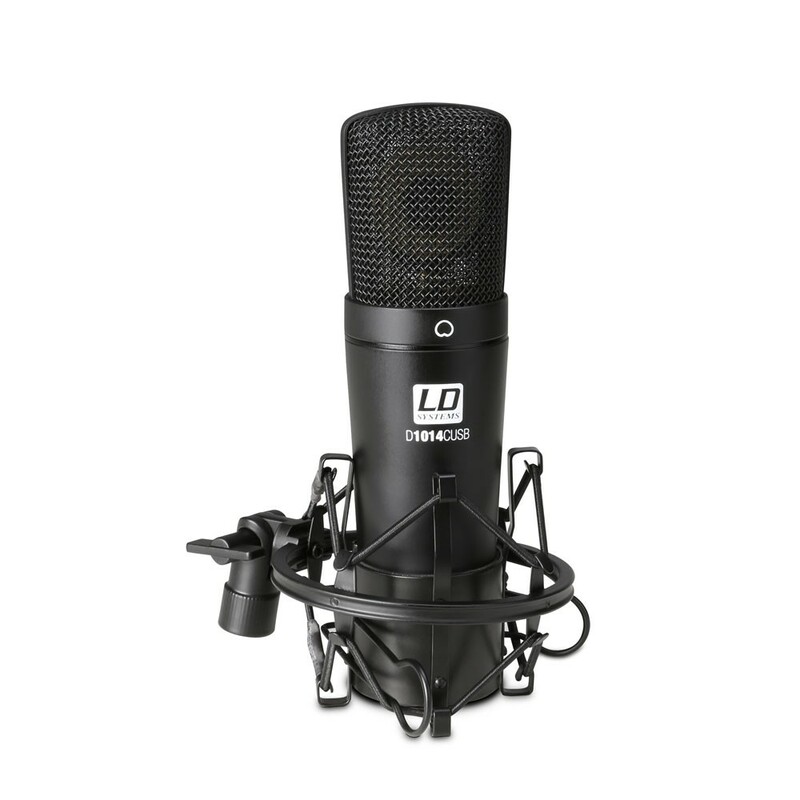 The D1014CUSB is a universal condenser microphone with USB connector, which does not need any drivers. 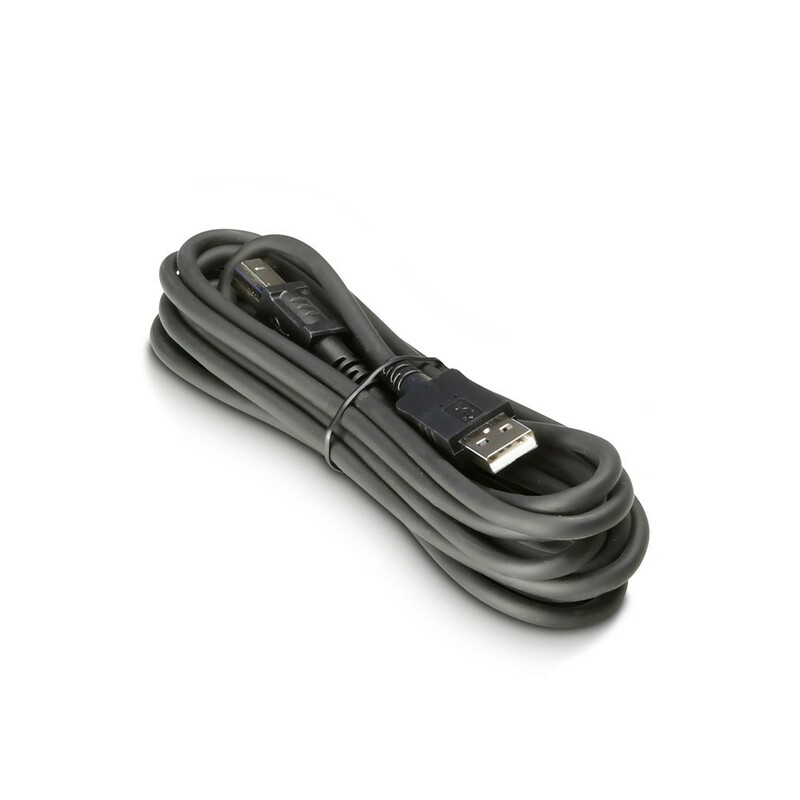 It is compatible with both Windows and MAC OS X. 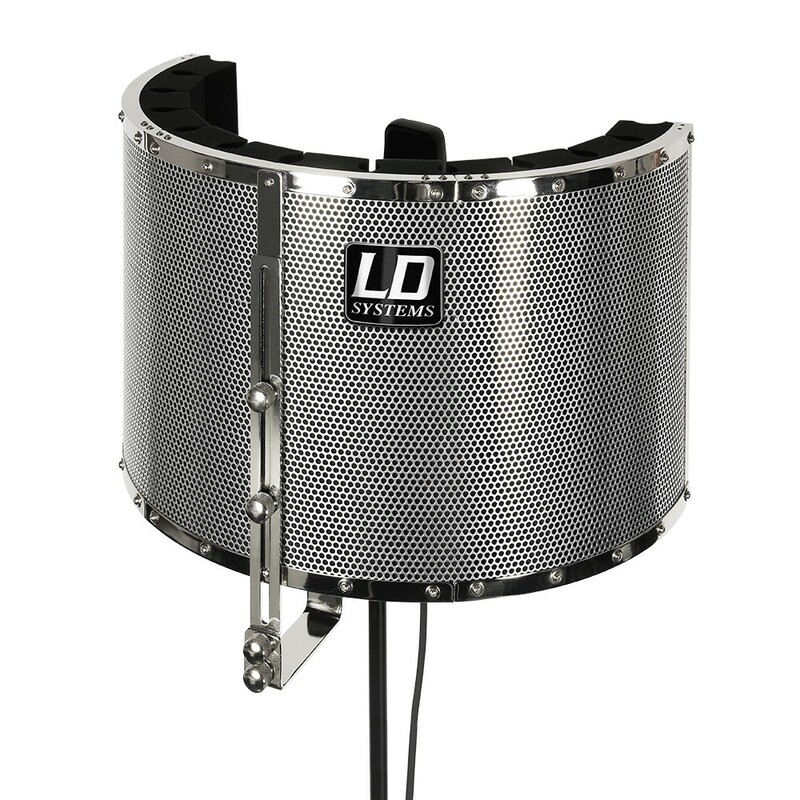 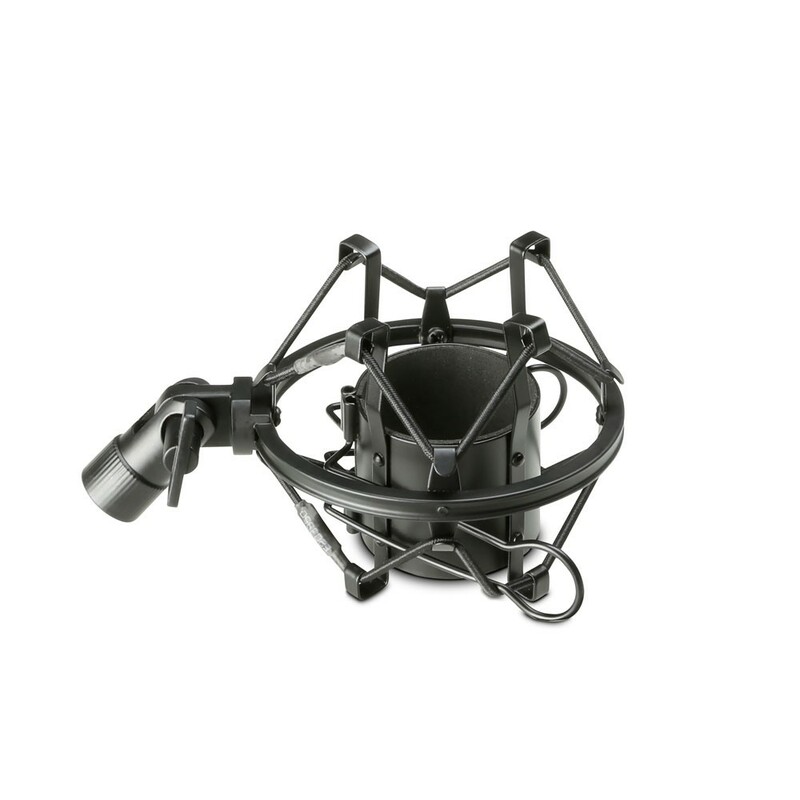 This microphone features a cardioid pickup pattern and a wide frequency range (30 Hz - 18.000 Hz), making it suitable for nearly all sound sources. 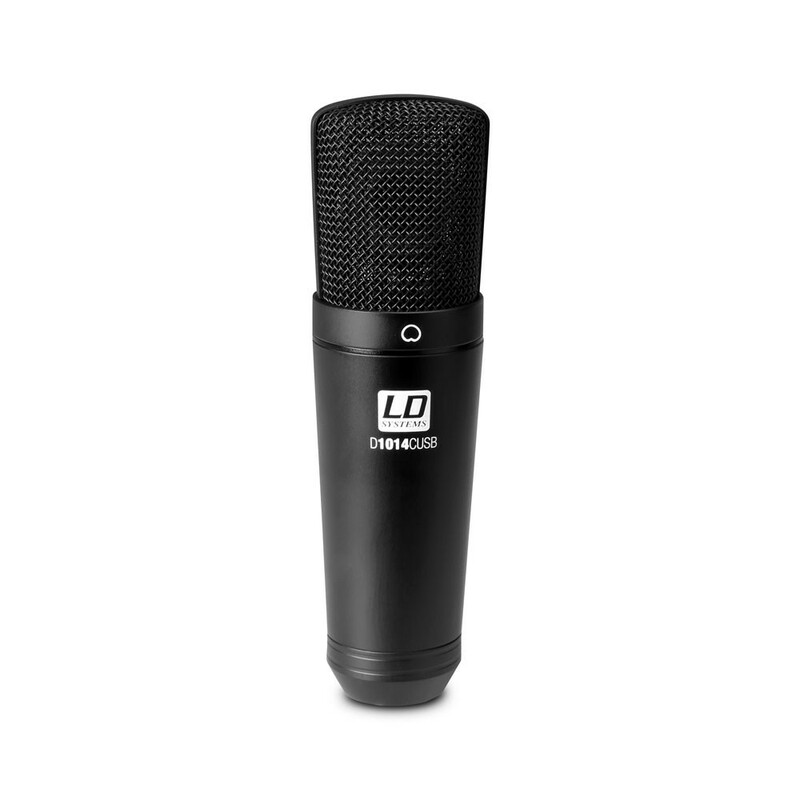 The clear and natural sound of the D1014CUSB makes this microphone perfect for use in podcast recording situations, multimedia presentations and many other applications. 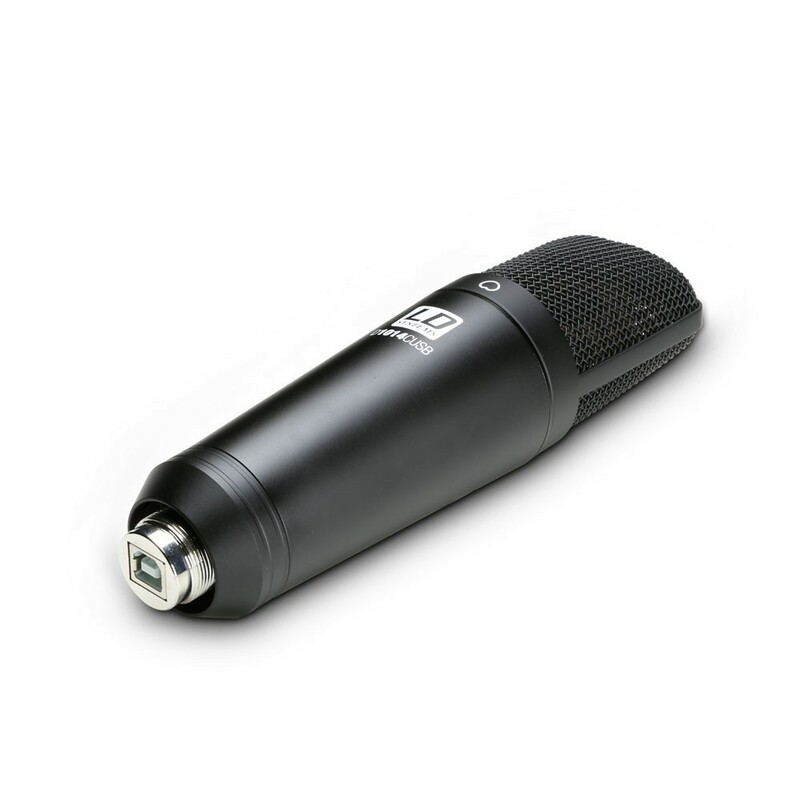 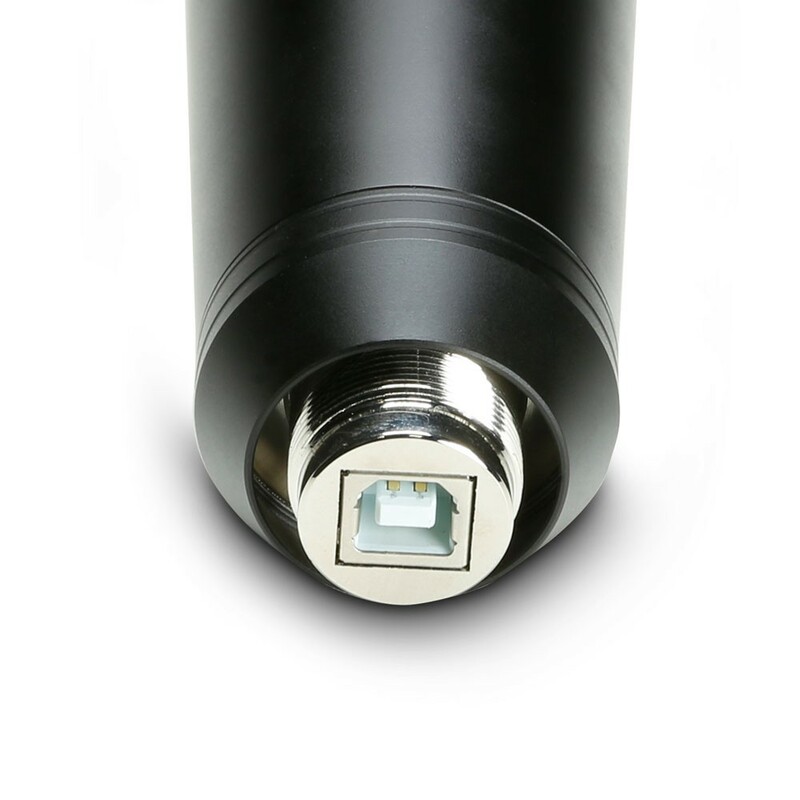 Low self noise without ambient noise and the high output level underscore the high quality of this microphone. 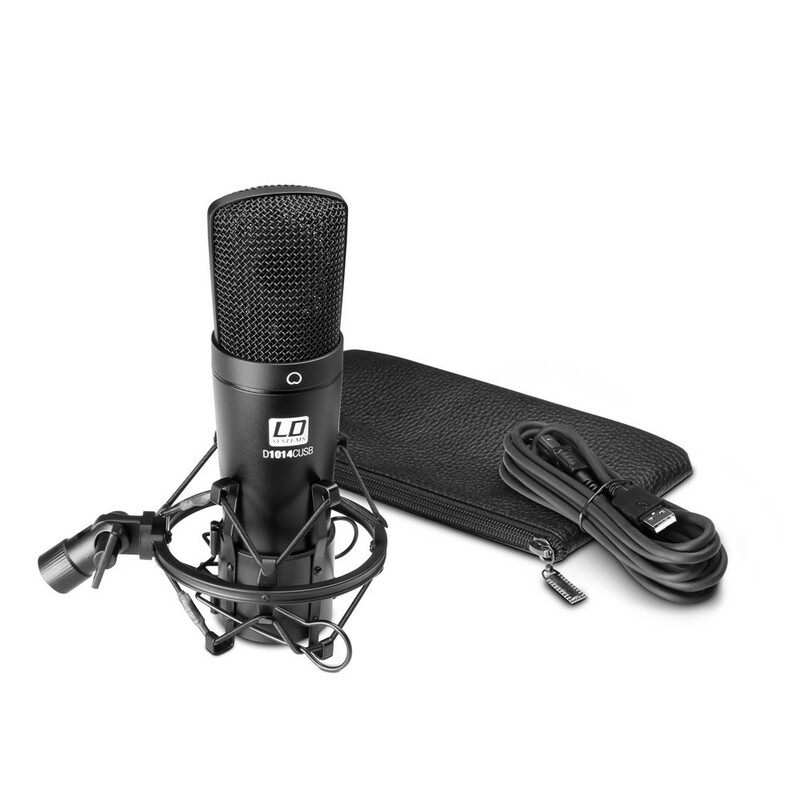 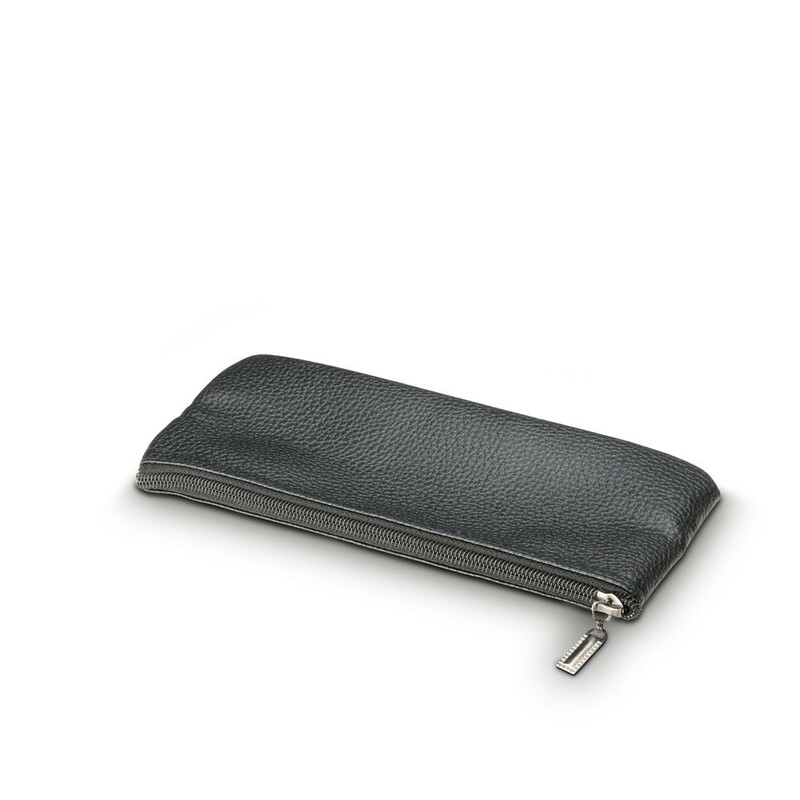 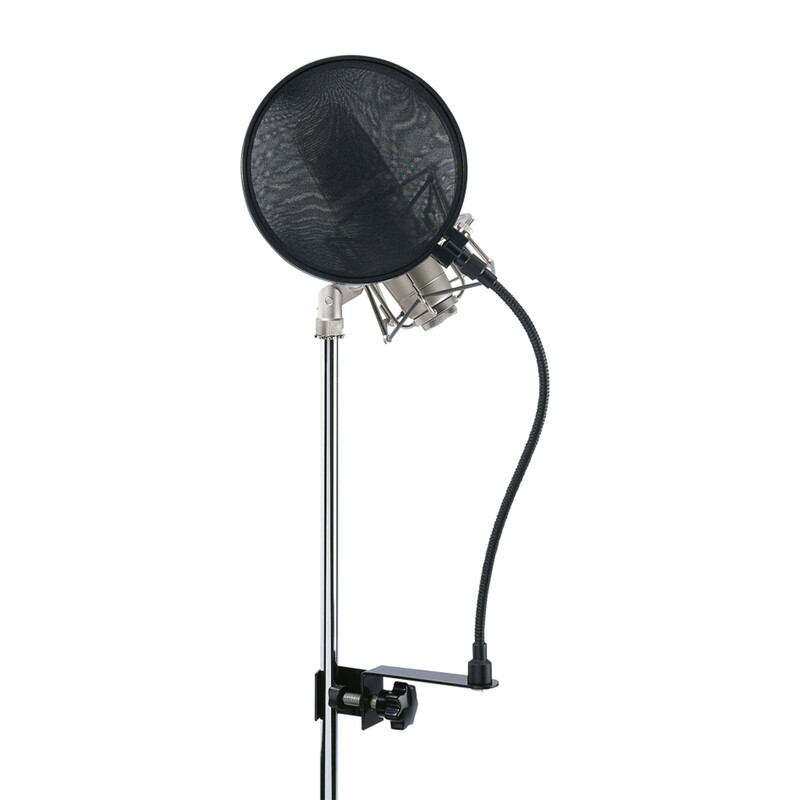 Package includes: D1014CUSB microphone, shock mount, zip bag, USB cable.